Calotren's essential active ingredient is collagen protein. Collagen protein is the second most abundant substance in the body - only behind water. While it provides many benefits, its role in promoting healthy lean muscle and weight loss has been known and proven for 30 years. Calotren's collagen protein is of the highest quality and is specially formed with all natural digestive enzymes to help your body absorb the collagen protein to its fullest potential. 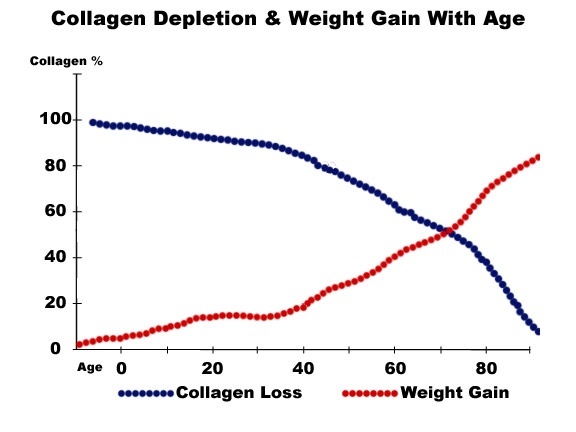 For various reasons including aging and diet, our bodies become depleted of collagen protein over time. This decrease in collagen leads to slower metabolism, weight gain, lower energy levels, digestive problems, and joint pain. Our need for collagen protein grows as our bodies become less efficient so we can maintain a healthy body and life. Calotren will help rebuild lean muscle and repair tissue which will boost the body's metabolism naturally and promote weight loss as well as promote other side benefits. The body will burn more calories maintaining this muscle which helps to raise your resting metabolic rate. The direct effect is more energy as well as inch and weight loss. The side benefits include better sleep, more energy, better digestion, decreased joint pain, and increased athletic performance. Proteins are known to be the most satiating macro-nutrient. Studies have shown when adding protein to the diet, individuals reduce their food intake helping to lose weight as well as maintain a certain weight after dieting. 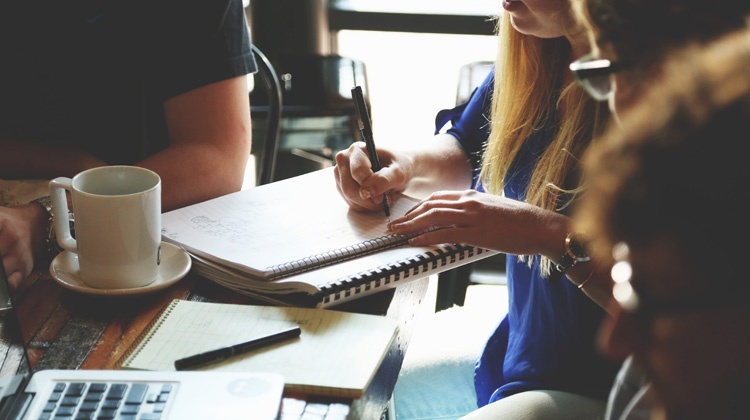 The Collagen Peptides in Calotren have been proven to be effective at maintaining weight, with no adverse effects, and collagen peptides have been shown to be more effective than other proteins. The Collagen peptides in Calotren may also influence thermogenesis, the heat production in our bodies, because it requires more energy than other proteins for oxidation, thus increasing energy expenditure (higher metabolism and fat burning). Not only does Calotren help you to lose the pounds and inches, but it also helps your body to heal. Amazingly, it also helps stimulate your body to produce more collagen on its own. When you give your body the nutrients and support it needs, it functions more efficiently to burn calories and heal your pains. That's why many customers report a decrease in joint pain, better digestion, better sleep, more energy, and increased athletic performance. 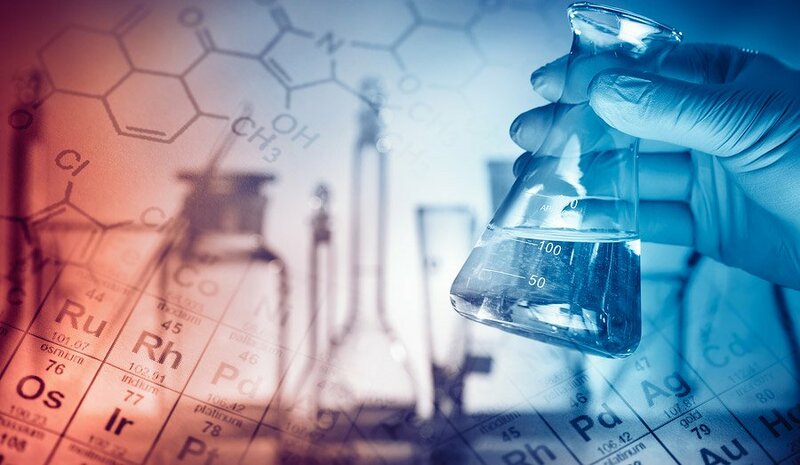 You can download our whitepaper here that tells all about the science in how it works to rebuild tissue and heal your body. 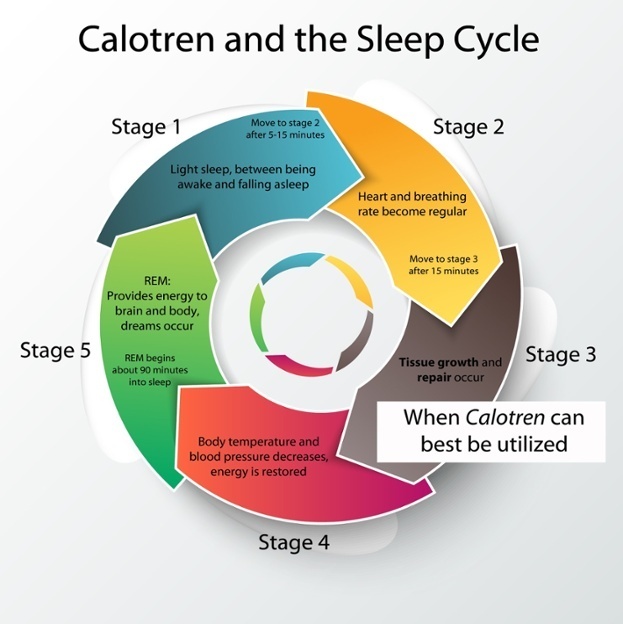 Want to read more on how the essential ingredient in Calotren helps promote healing? Download the white paper below. Yes, you can even find out more. Want to read even more? Click below to download "Collagen & Your Body". Because there is nothing more important than your health, trust your body and give it back what it needs to heal and rebuild.